In January 2006, Alex Snipe, Jr., a pioneering owner and operator of eight radio stations and community servant in South Carolina, was inducted into the South Carolina Broadcasters Association (SCBA) Hall of Fame. His portrait is one of two African Americans and 27 broadcasters who line the wall of the SCBA Hall of Fame currently housed in the University of South Carolina’s School of Journalism and Mass Communications in the Carolina Coliseum. Snipe is president of Glory Communications, Inc., which owns and operates radio stations WFMV-FM, WGCV-AM, Columbia, WLJI-FM, Sumter, WSPPX-AM/FM, Orangeburg, WALD-AM, Walterboro, WEAF-AM, Camden and WPDT-FM, Florence. He is also president of Praise Communications LLC that owns and operates WTUA-FM. He began his radio career in 1981 in Charleston as a part-time announcer at WWWZ-FM. Snipe made the switch from on-air to sales early in his career and spent three years in Charleston and 10 years at a Columbia radio station in sales and as general sales manager. He launched Glory Communications in 1992 and signed WFMV on air a year later. His work as a community leader is equally impressive. He received the 1999 BB&T Trail Blazer Award, the Urban League’s 2000 John H. Whiteman Award, the 2000 NBPC Martha Jean Steinberg Entrepreneur of the Year Award, and serves on the Board of Directors of First Community Bank. Snipe has been recognized on three occasions by Radio, Inc. magazine as one of the top 35 most influential African Americans in Radio. He also serves on the National Association of Broadcasters Radio Board, the Gospel Heritage Foundation, and the William L. Bonner Bible College. 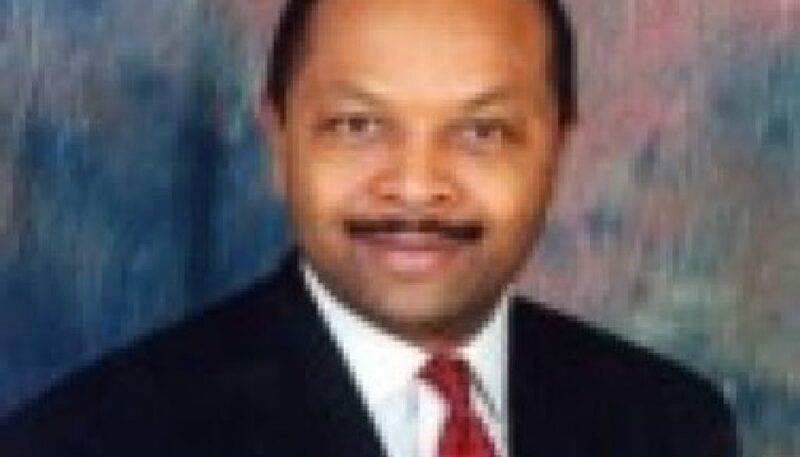 Snipe is a former board member of the Columbia Urban League and past president of the SCBA. He is married to the former Mary Landers of Philadelphia, Pennsylvania, and they are proud parents of three children, Stevie, Anitra, and Alexis, and have nine grandchildren.